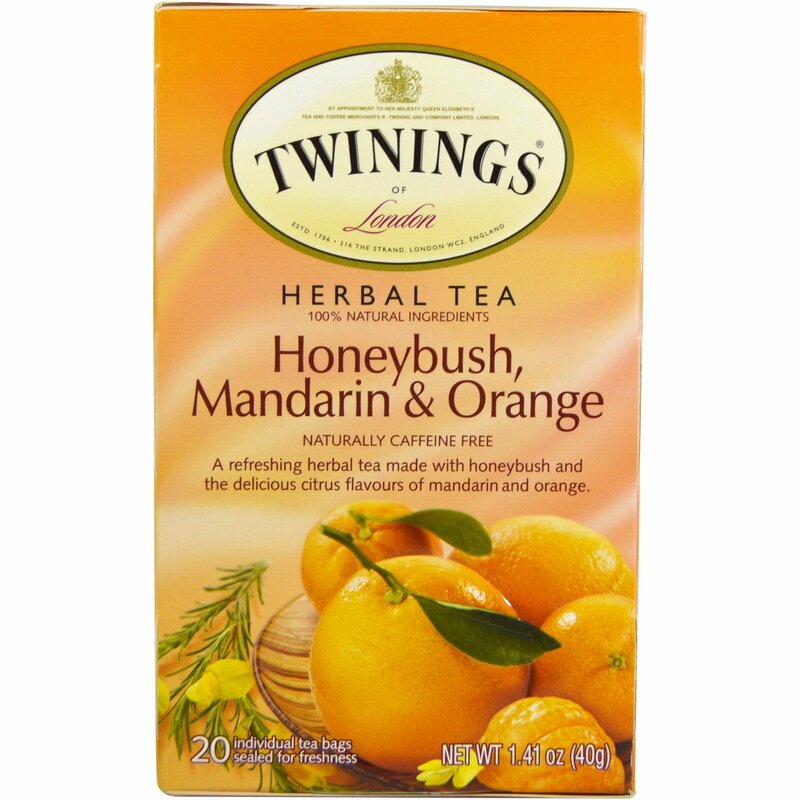 If you enjoy Twinings Honeybrush, Mandarin & Orange, we recommend that you try other Twinings Herbal Teas including Pomegranate & Raspberry and Pure Rooibos Red Tea. A refreshing herbal tea expertly blended with honeybrush and the delicious flavours of mandarin and orange to deliver a mouth-watering tea with a fresh, citrus aroma and naturally sweet taste. 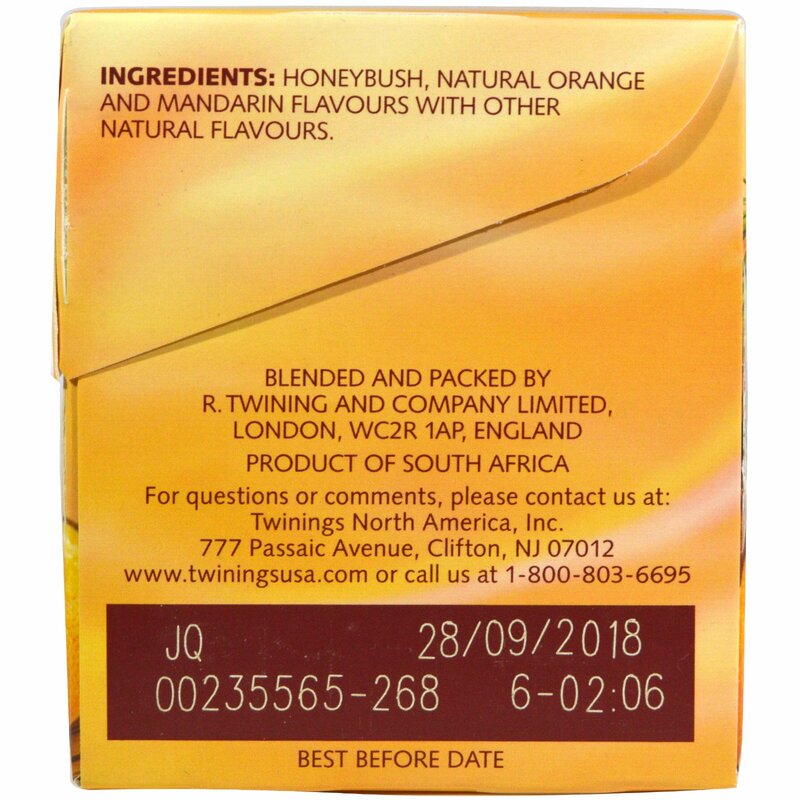 Honeybrush, natural orange and mandarin flavours with other natural flavours.